Last year, 294 refugees arrived in the U.S. through LSS with no more possessions than they could carry. As clients of LSS’ Refugee Program, they may have come to the U.S. with next to nothing, but before they even arrive our team is already working to prepare apartments with furniture, basic living staples and food. Sometimes, refugees require temporary housing while LSS works to ensure that their new homes have everything they need. 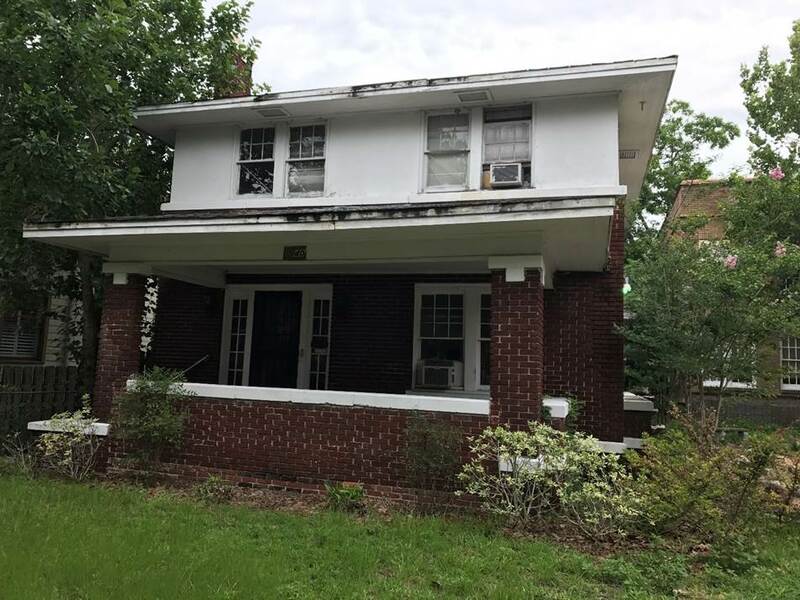 St. John’s Lutheran Church in Springfield recently decided to refurbish their parsonage house that has been empty for 20 years in order to provide housing for newly arrived refugees. 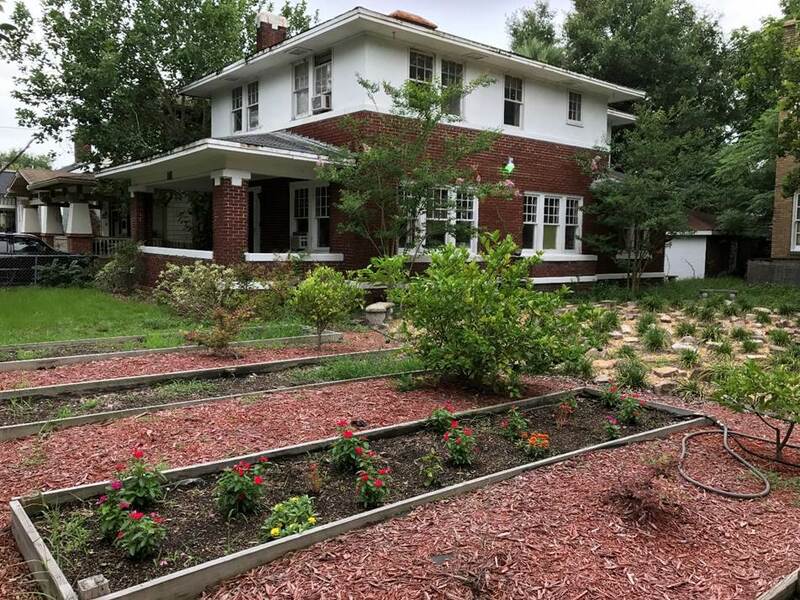 The house is located next to the church’s prayer labyrinth and a community garden used by members of the church and the local community. LSS board member Jim Dennis collaborated with Pastors Vicki and William Hamilton in an effort to be more involved in welcoming refugees. Renovations will begin this fall, and church members expect to welcome their first refugee guests later this year or in early 2018. 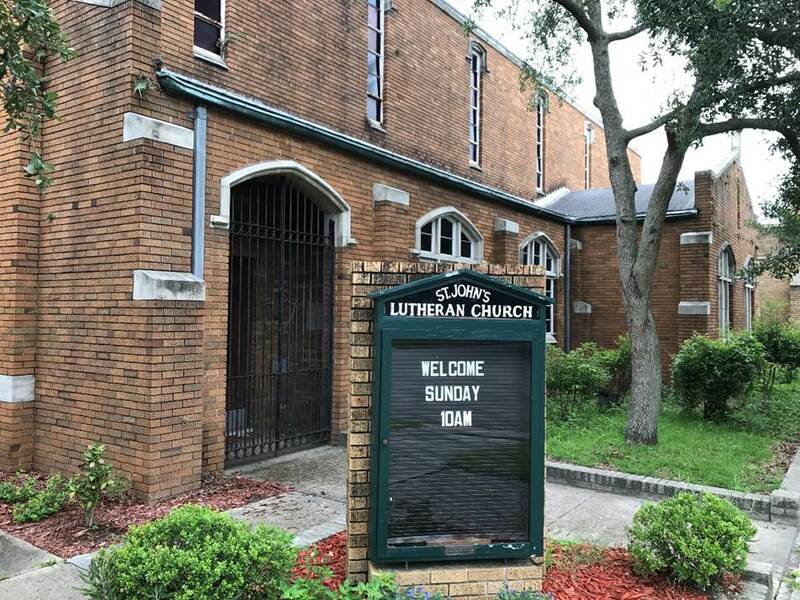 As LSS collaborates with St. John’s Lutheran Church, LSS is continuing the work it began in 1979 when Jacksonville’s Lutheran churches and community leaders came together in an effort to help those facing hardships stabilize their lives, earn a fresh start, and carry out the spirit of its mission: serving and caring for those in need. © 2015 Lutheran Social Services. All Rights Reserved.